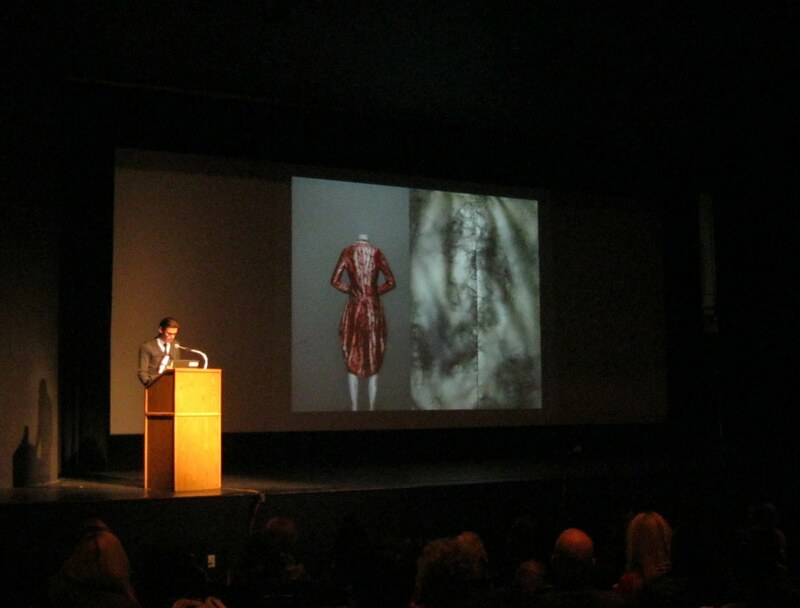 Andrew Bolton, curator of the immensely popular Alexander McQueen: Savage Beauty at The Metropolitan Museum of Art this past summer, gave a lecture Tuesday night to a packed house at the Fashion Institute of Technology in New York City. 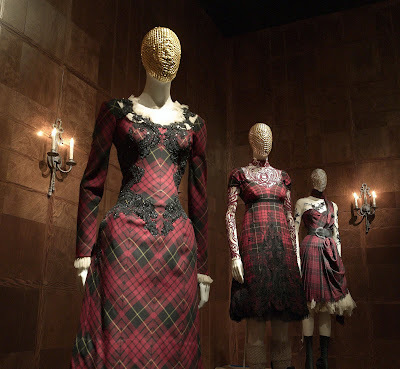 The McQueen exhibit drew over 660,000 visitors during its three-month run, making it the 8th most popular exhibition at the Met in its 141-year history. 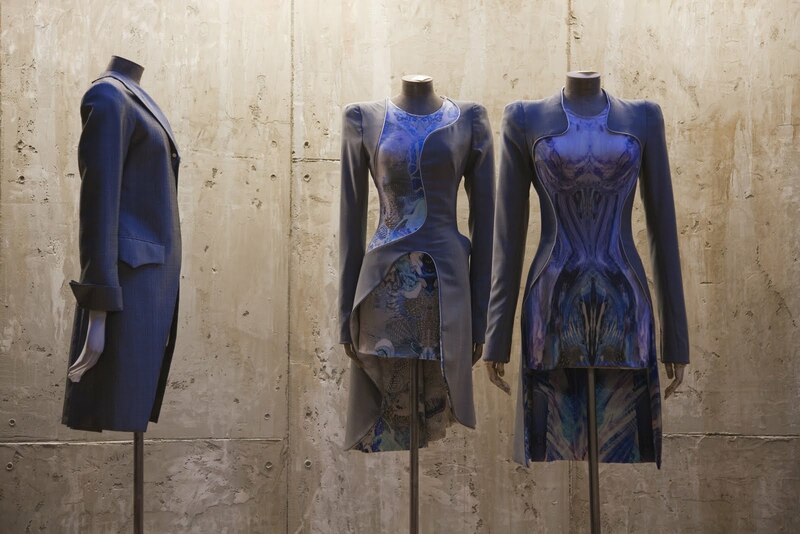 One of the most interesting things to learn was that prior to McQueen’s death, an exhibit of his work had originally been intended as part of a trilogy of influential designers to appear at The Costume Institute at the Met. The first was to have been Charles James, the second, Christian Dior, and McQueen would have been the third, though he was unaware of these tentative plans. At the news of his suicide, in February 2010, The Costume Institute quickly decided to focus solely on McQueen. 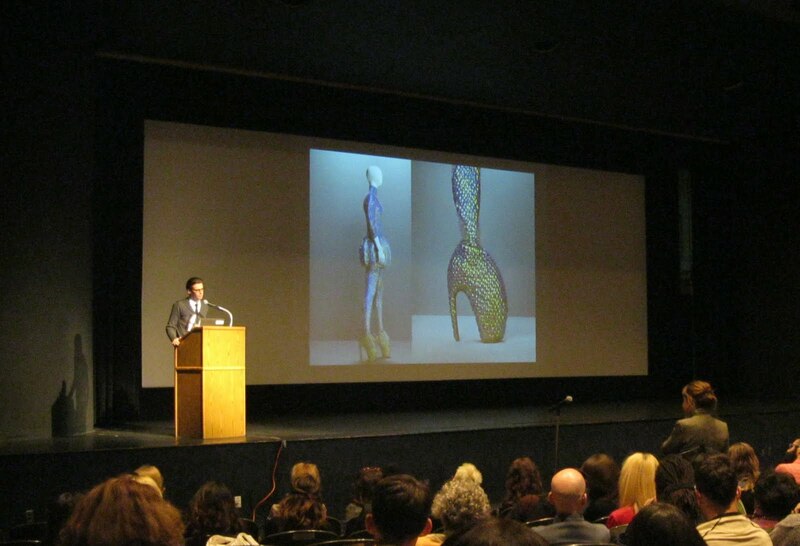 Met Director Thomas P. Campbell, Bolton related, worried that an exhibition of McQueen’s work so soon after his death would be considered “ghoulish.” There was, however, precedent—Bolton noted Richard Martin, then Curator of The Costume Institute, had staged a show of Gianni Versace’s work a mere five months after Versace’s murder in July 1997. Gallery View - The Romantic Mind, Courtesy of The Metropolitan Museum of Art. Gallery View - Romantic Nationalism, Courtesy of The Metropolitan Museum of Art. Bolton attributed the “totally unexpected” success of the show to several things, chief among them being a close collaboration with Sarah Burton, now creative director at McQueen, who had worked with the designer for 14 years and provided unique insight into his design process. 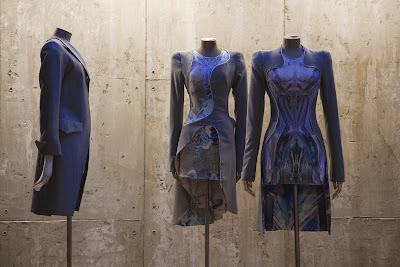 Bolton also brought on board Sam Gainsbury and Joseph Bennett, who helped produce McQueen’s stunning runway shows. Timing was influential in two ways. First, mounting the exhibit so soon after his death meant McQueen’s complete archives were still intact and Bolton felt that “the freshness, the rawness” of McQueen’s passing would enhance the authenticity of the show. This would be no revisionist exhibition. 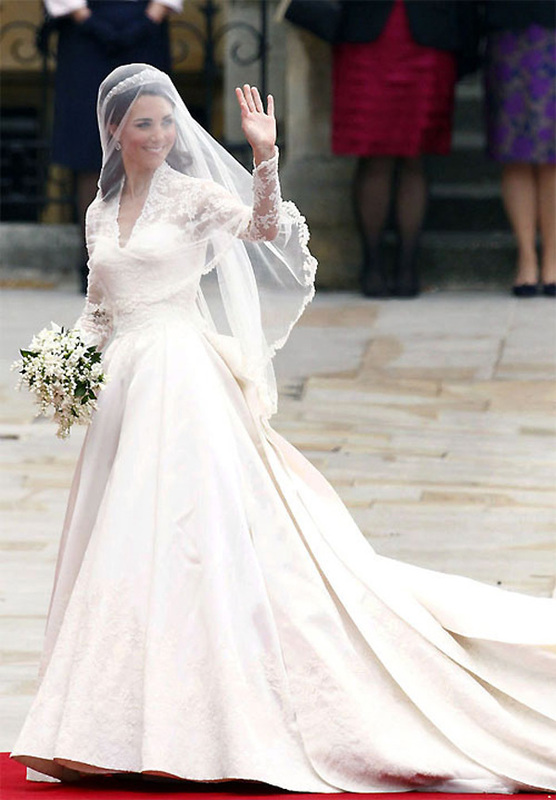 Second, Bolton theorized, was that as Kate Middleton married Prince William on April 29, she wore a wedding dress by Sarah Burton for Alexander McQueen, a dress revealed to the world just four days before the McQueen exhibit premiered to the press. Kate’s dress by Sarah Burton for Alexander McQueen. There are plans, Bolton said, though not yet finalized, for another McQueen exhibition, this one in London, to be organized by a different curator, with the date and place still to be determined. 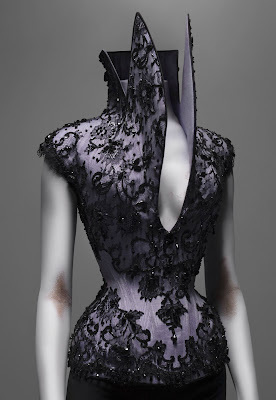 Lilac silk faille appliqued with black silk lace and embroidered with jet beads. Courtesy of The Metropolitan Museum of Art, Photograph © Sølve Sundsbø/Art + Commerce. Maybe someday this exhibit will travel museums around America. I would love the opportunity to see it up close and personal!! Hi, just found you from the Citizen Rosebud +40 list. Your blog is sooo informative. So many lovely things!!! I really wished I could have seen the exhibit. Sigh.